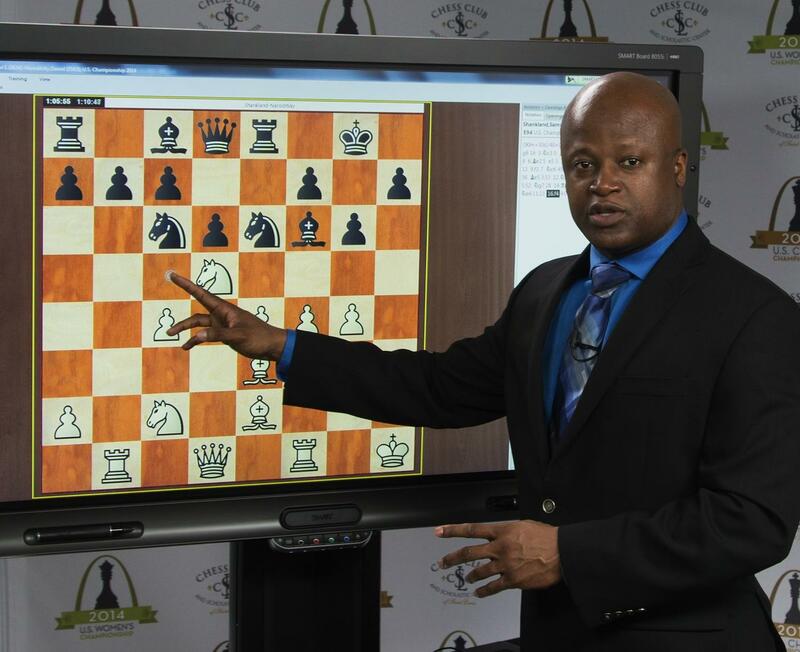 St. Louis’ own chess tournament -- the Sinquefield Cup -- has established itself as a top tournament in the world of chess. The event itself continues to evolve. “The organizers have made it such an attractive place to be that everyone knows it and everyone wants to be here,” said commentator and Grandmaster Maurice Ashley. 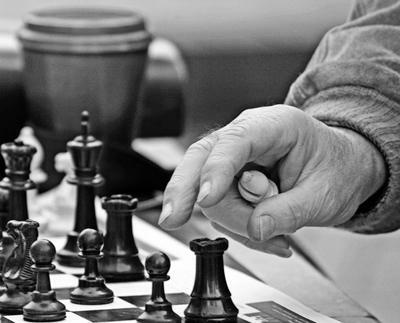 established itself as a draw for the world’s top chess players. 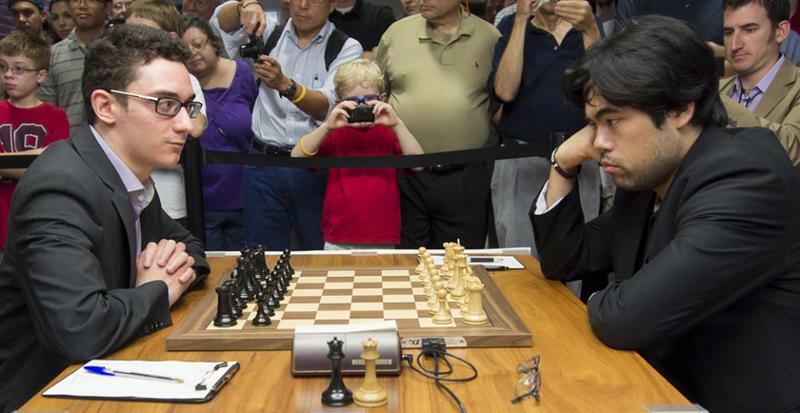 This spring chess great Gary Kasparov announced the creation of the Grand Chess Tour which links the Sinquefield Cup to Norway Chess and London Chess Classic, two other noted tournaments. As St. Louis Public Radio reported, the tour was created to try to develop additional interest in the game. “The game of chess has been suffering for a long time with the lack of such a circuit to bring together top-class tournaments and to create a sort of ongoing show for a whole year with all the best players participating,” Kasparov said at a press conference in April. 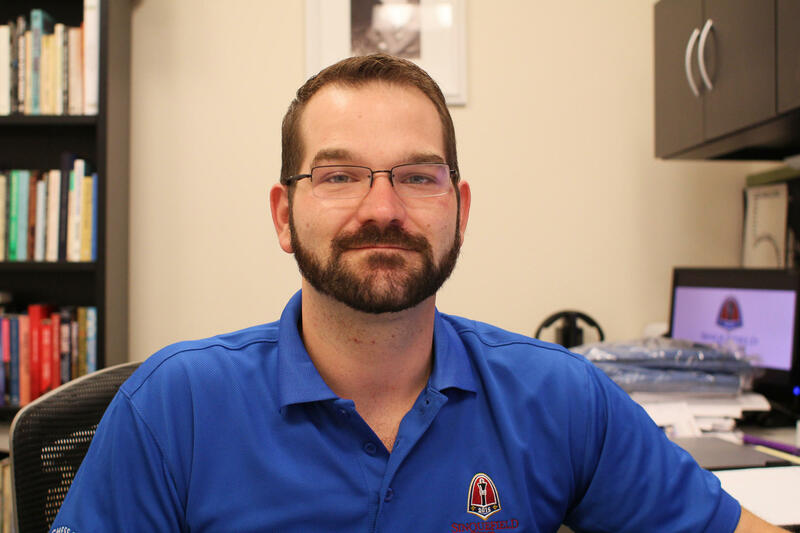 Fans such as Torey Neuzil hope the Sinquefield Cup’s growth will continue to boost the sport’s growth in popular culture as well. “Chess has survived thousands of years. It may not be the most popular sport. It may not be like golf or tennis yet, and certainly not like professional football. But hopefully one day it will be,” said Neuzil, who is also a player. Among the new elements this year is an extensive media center at the St. Louis Chess Club and Scholastic Center of St. Louis, which hosts the event. Games have previously featured professional commentators providing insight into games on livestreams. Now, for the first time in America, the cup has a "confessional booth," a soundproof room where players can admit mistakes and provide analysis mid-game to a live internet audience. In this, the cup's third year players compete for $300,000 in prize money. That’s almost double the initial $170,000 pot players offered during the first Sinquefield Cup in 2013. 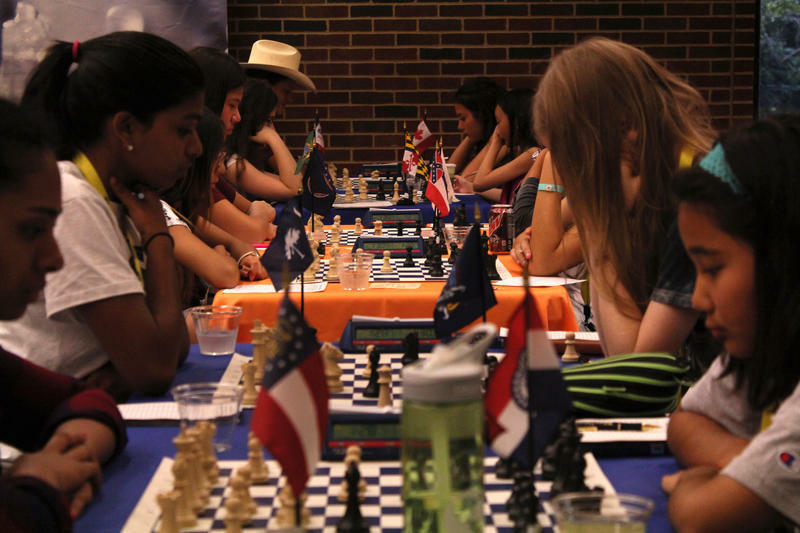 The cup has consistently recruited top chess players in the world to come to St. Louis and compete. The first cup featured just four top-ranked players; now it features 10. 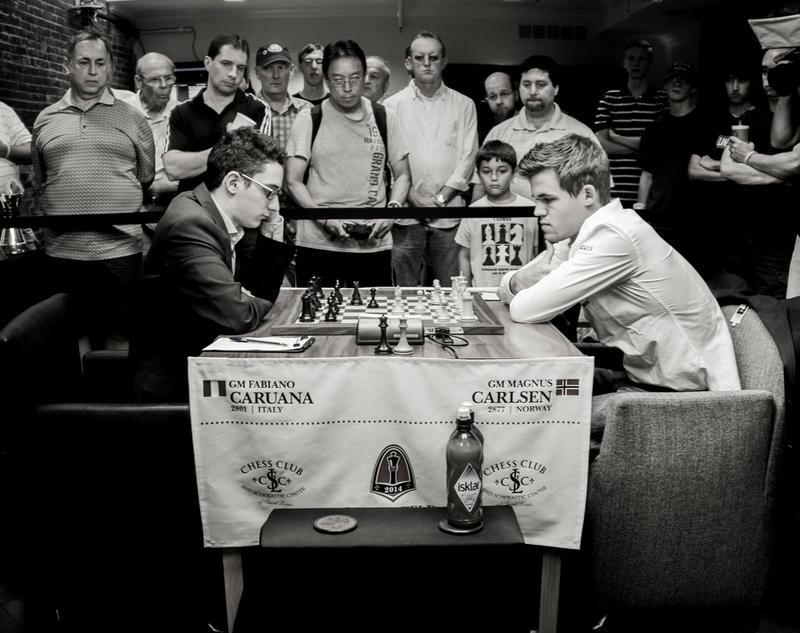 The highest ranked player in the world, Magnus Carlsen, is a regular fixture, as are the top ranked Americans, Hikaru Nakamura and Fabiano Caruana. The tournament has also regularly attracted Levon Aronian of Armenia and Veselin Topalov of Bulgaria. 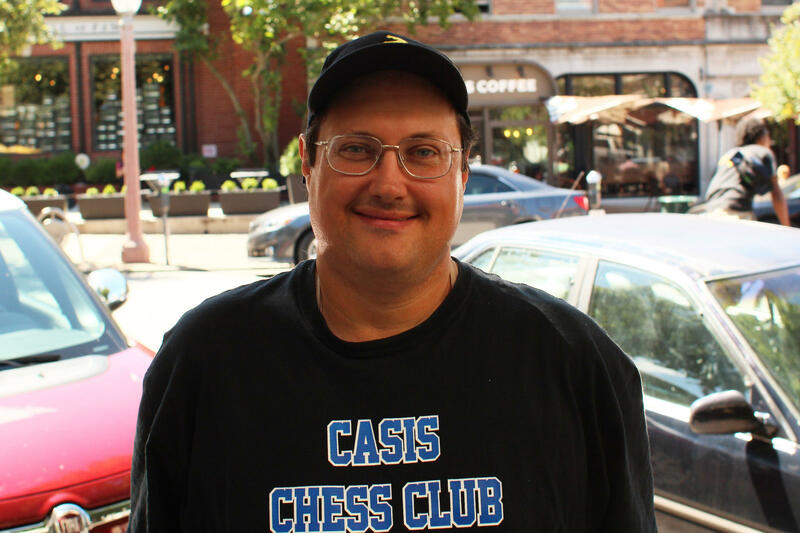 Chess Club and Scholastic Center of St. Louis Executive Director Tony Rich says players are attracted to the tournament’s reputation for giving players the royal treatment. Regular rounds continue through Sept. 1, with a possible play-off game on Sept. 2. At the time of publication, Veselin Topalov was leading the standings. All three American competitors - Nakamura, Caruana and Wesley So - are in the bottom half.